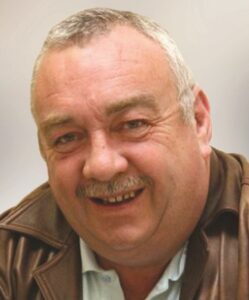 Mickey was co-opted as a Member of Donegal County Council in July 2018, replacing Cllr. John Ryan. He served as a Councillor for Inishowen from 2009 to 2014.